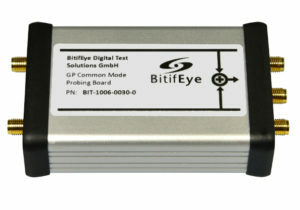 If you are looking for additional test accessories, please contact sales@bitifeye.com. 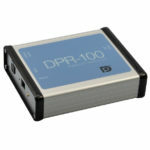 – Replacement of 120 ps, which are no longer available. 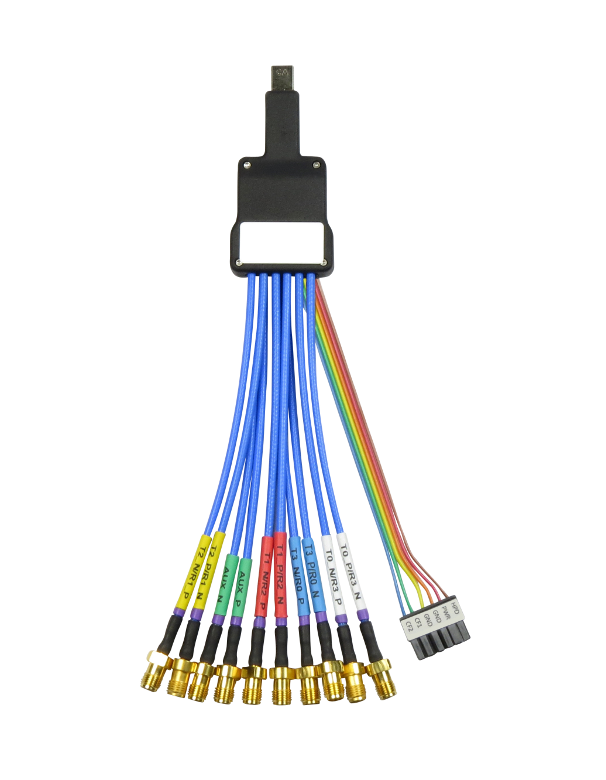 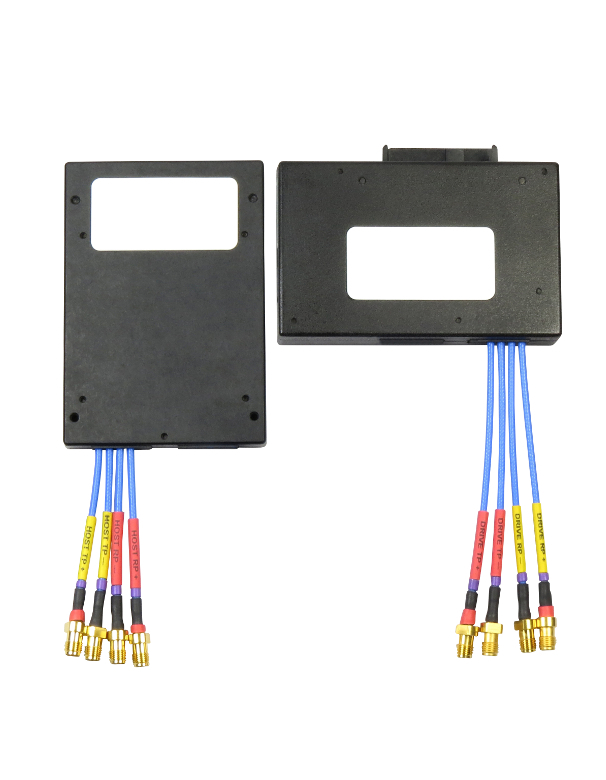 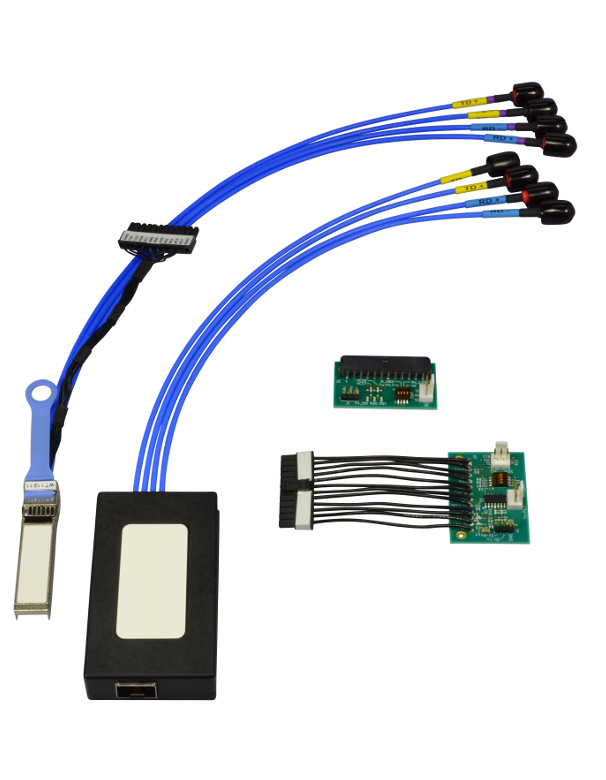 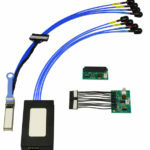 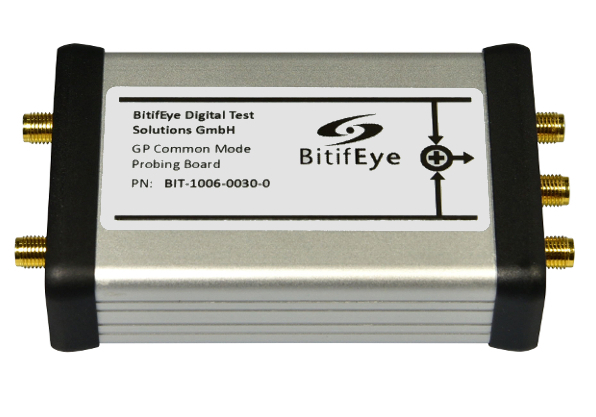 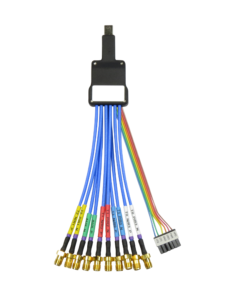 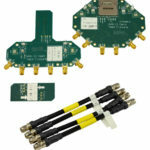 BitifEye provides the industry’s first SD™ UHS-l (Secure Digital-Ultra High Speed 1) Card test adapter kit BIT-1080-0000-0. 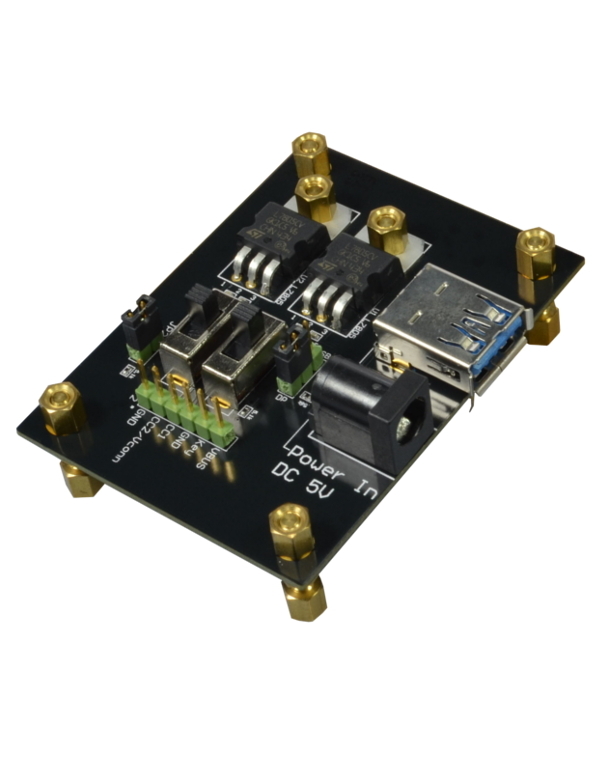 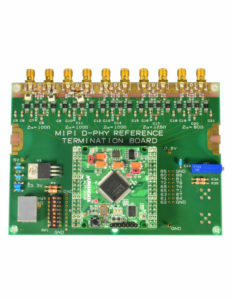 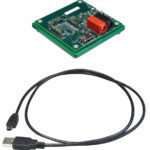 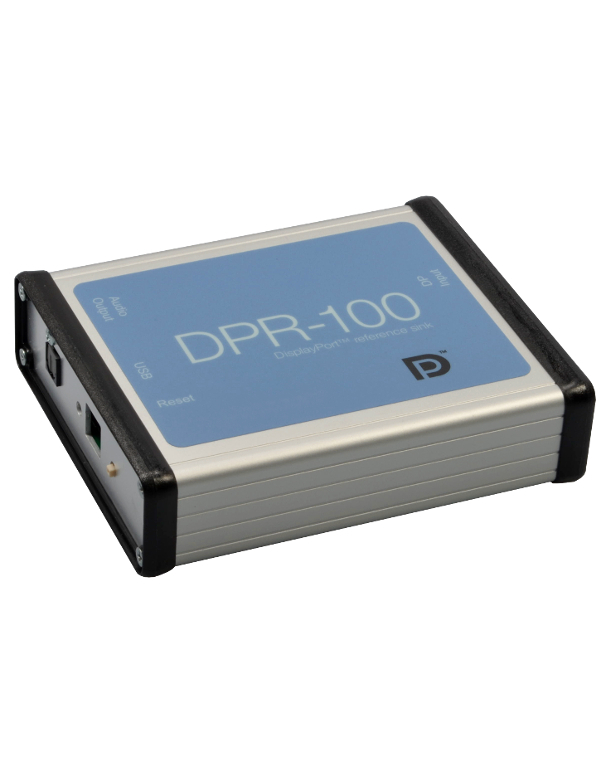 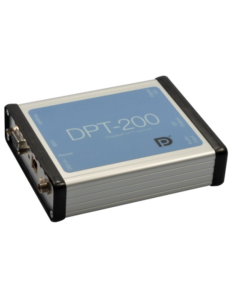 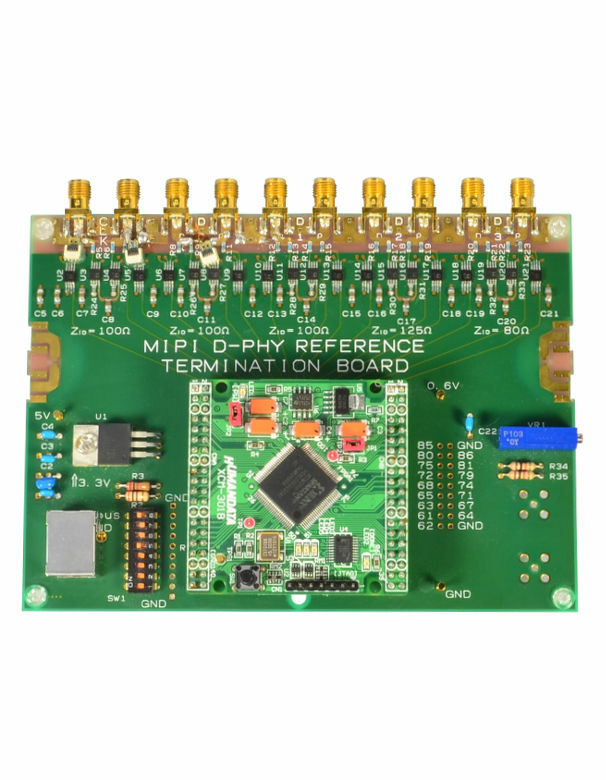 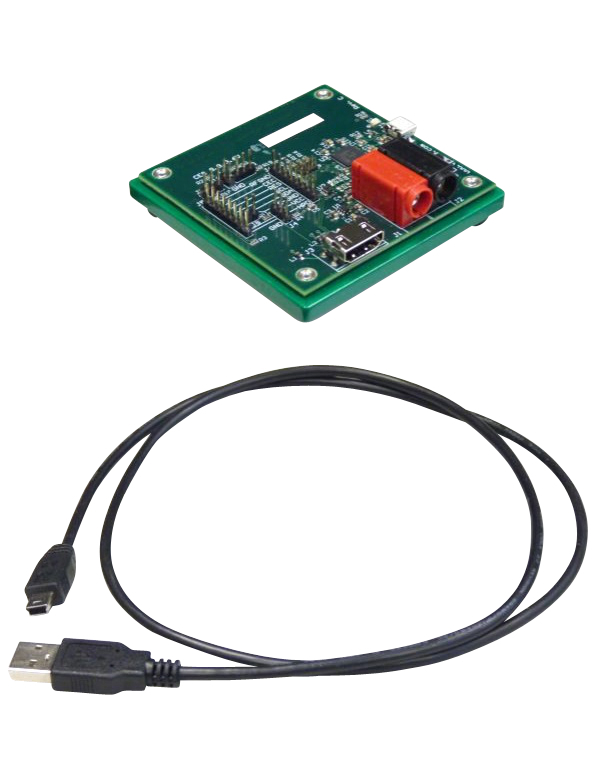 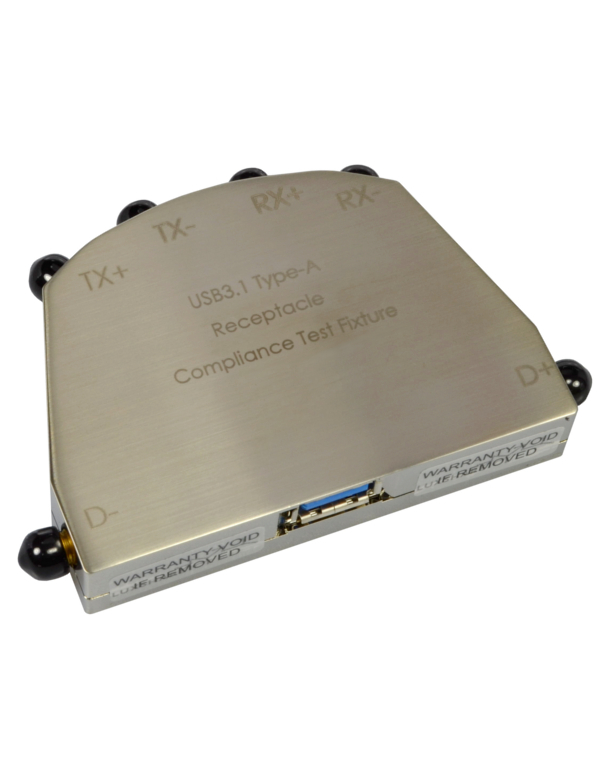 It comprises the intelligent, FPGA-based test adapter TD-BD-SDCMPTestC (Tokyo Electron Devices’ SD Compliance Test Tool) and a power supply certified for use in all major regions. 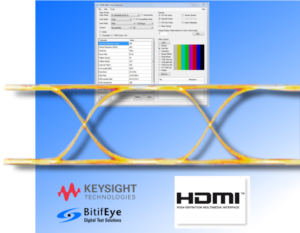 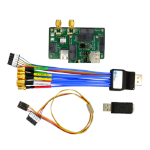 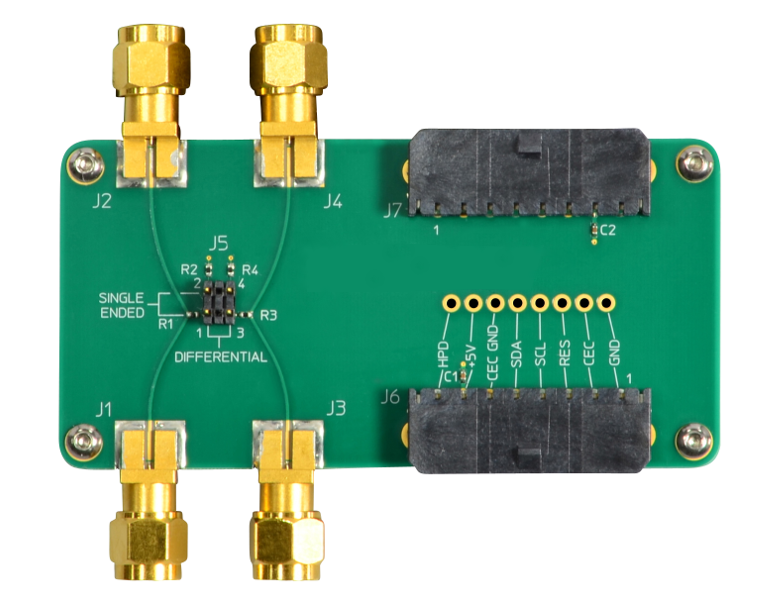 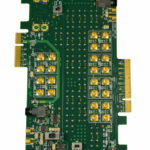 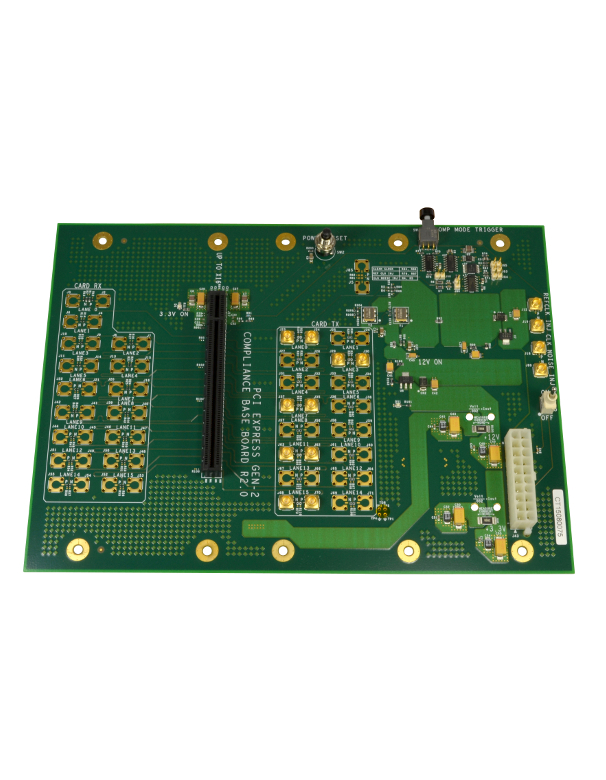 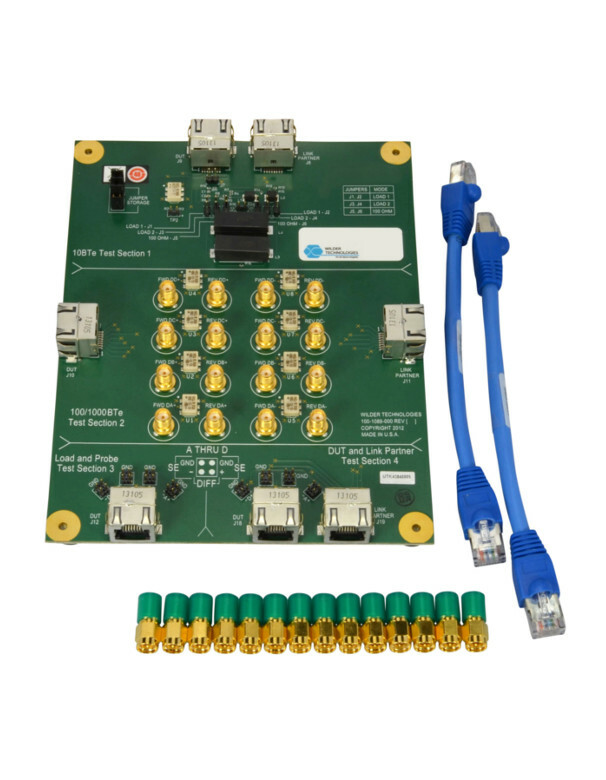 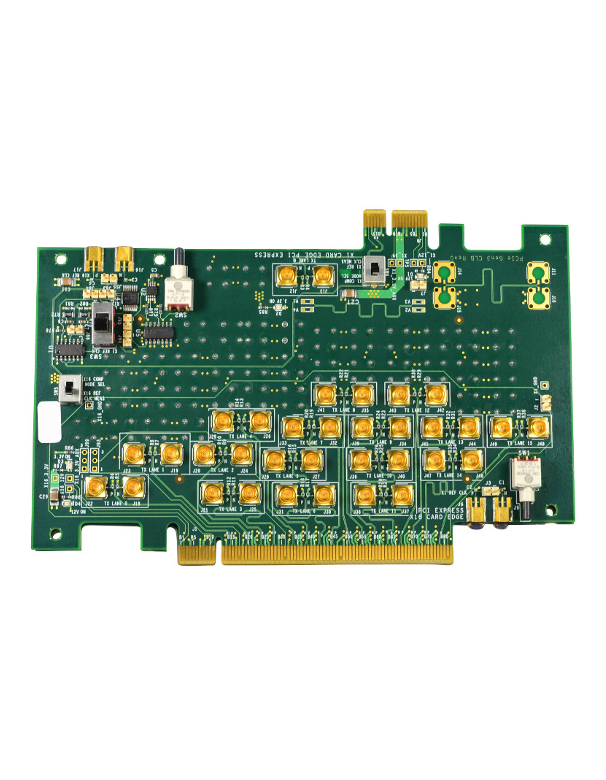 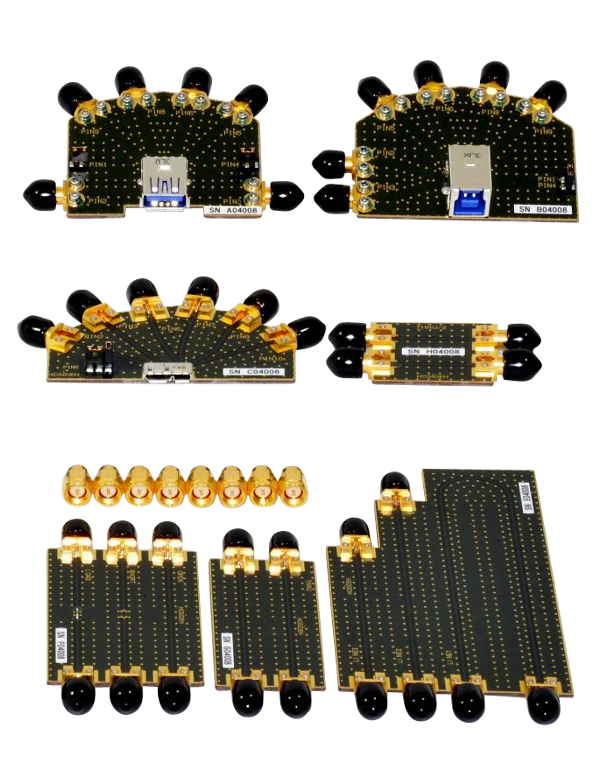 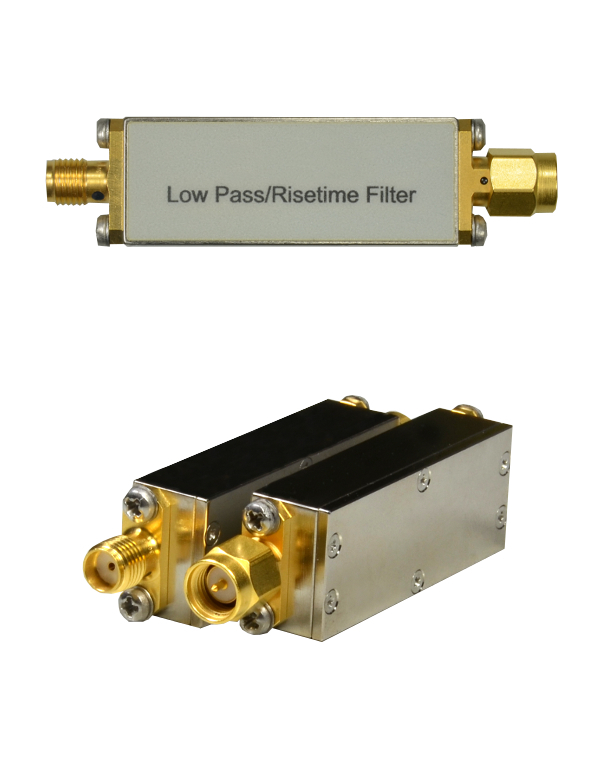 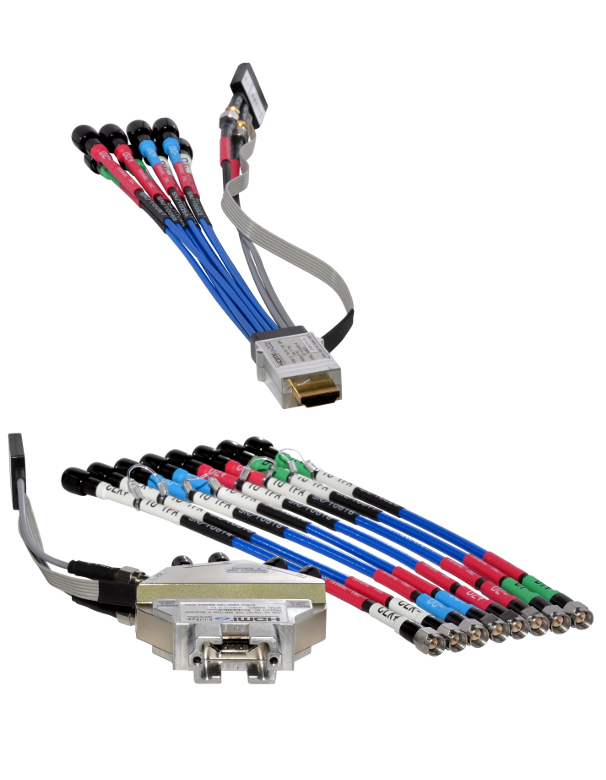 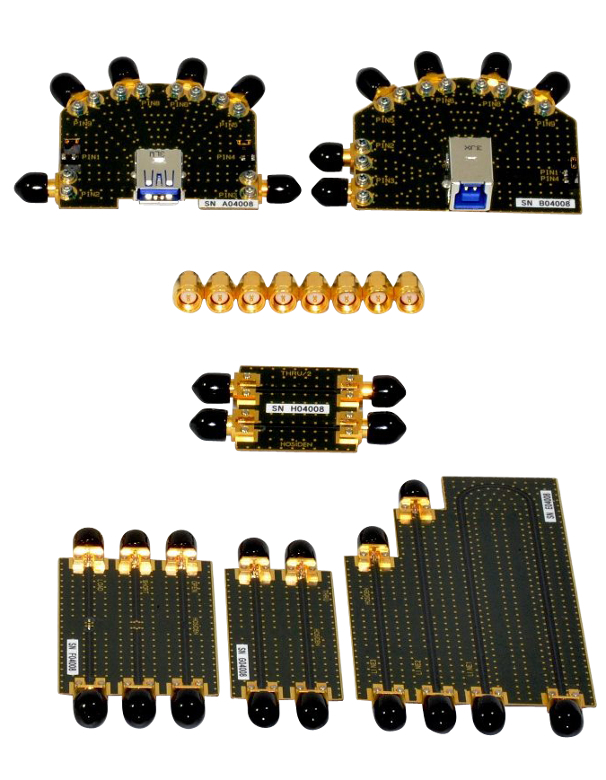 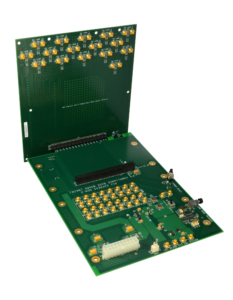 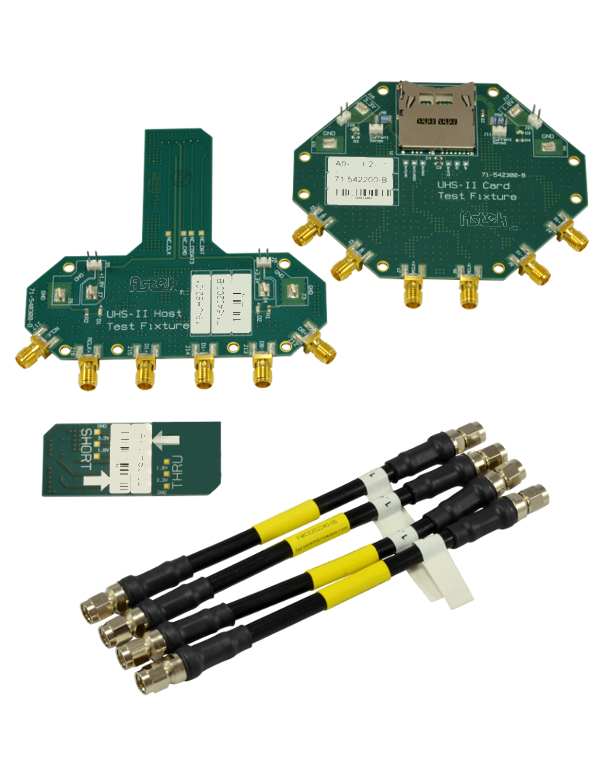 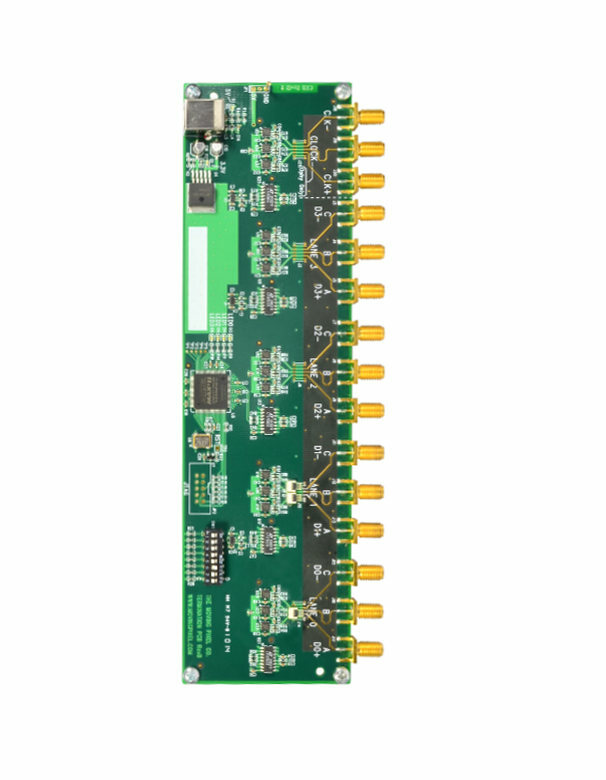 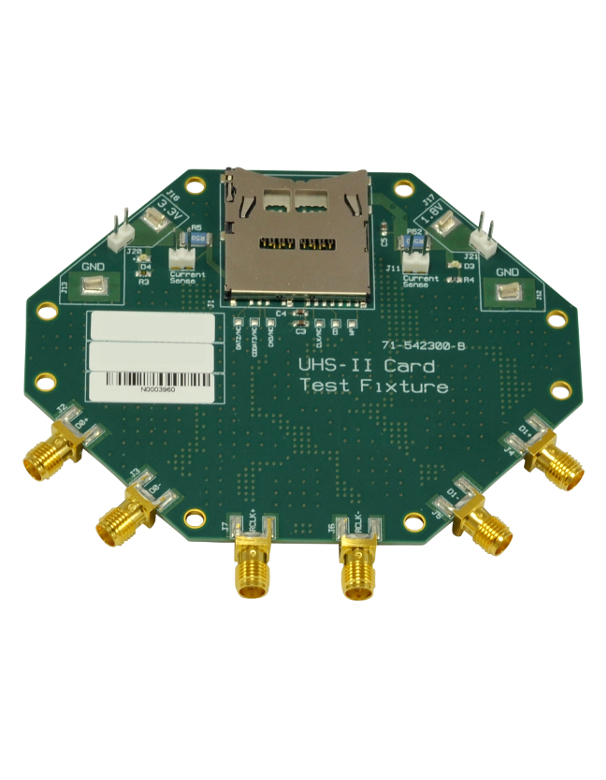 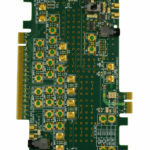 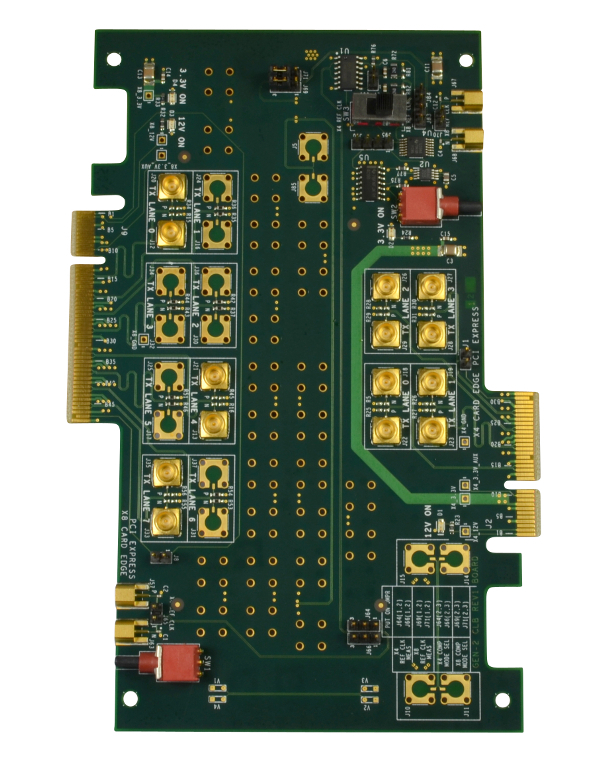 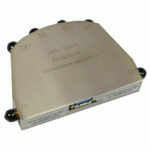 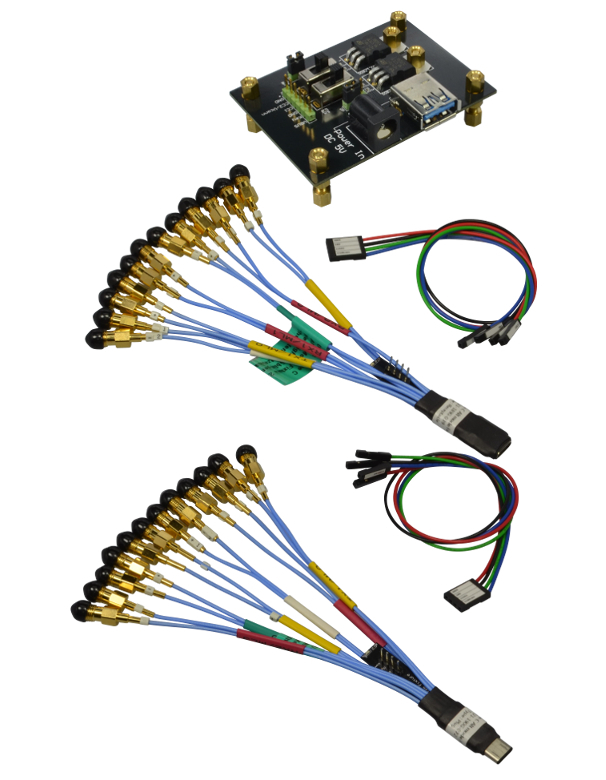 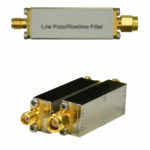 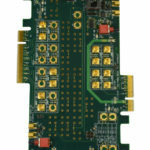 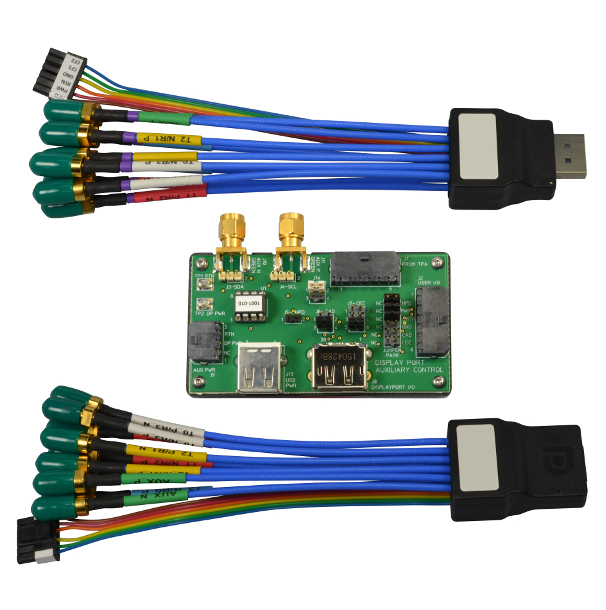 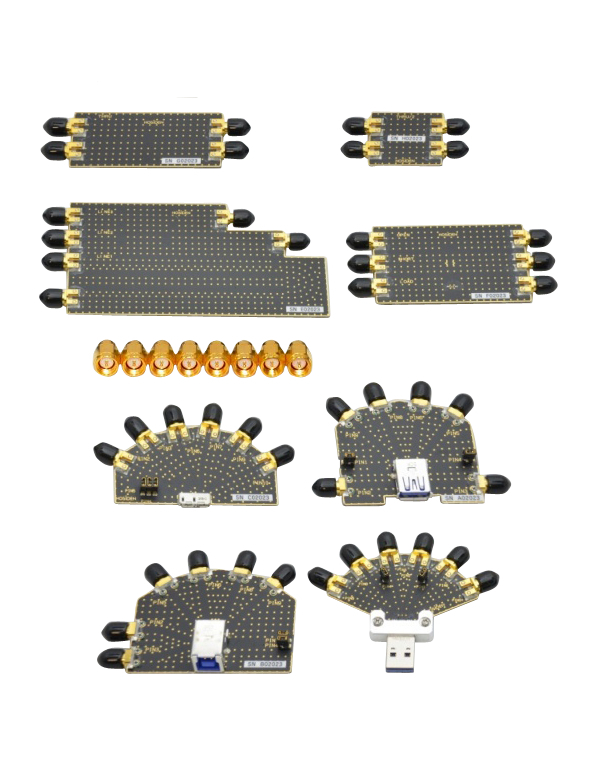 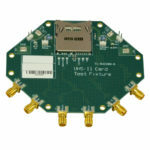 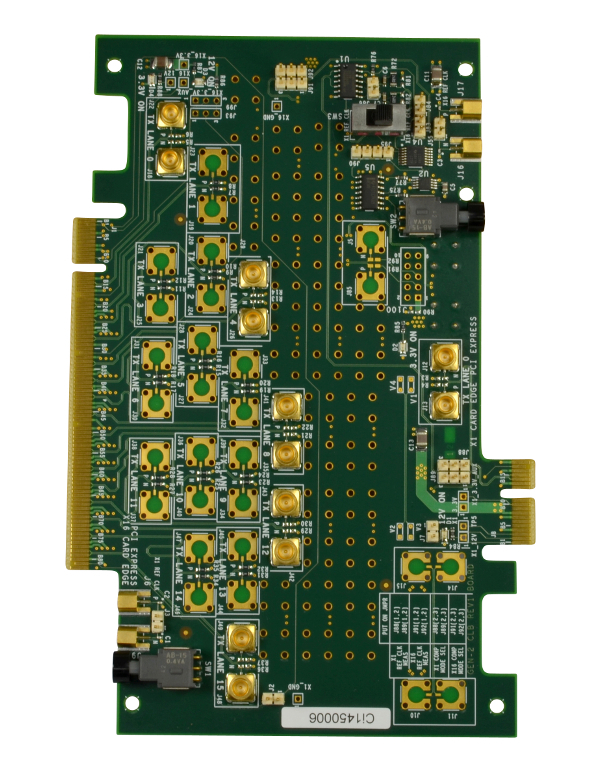 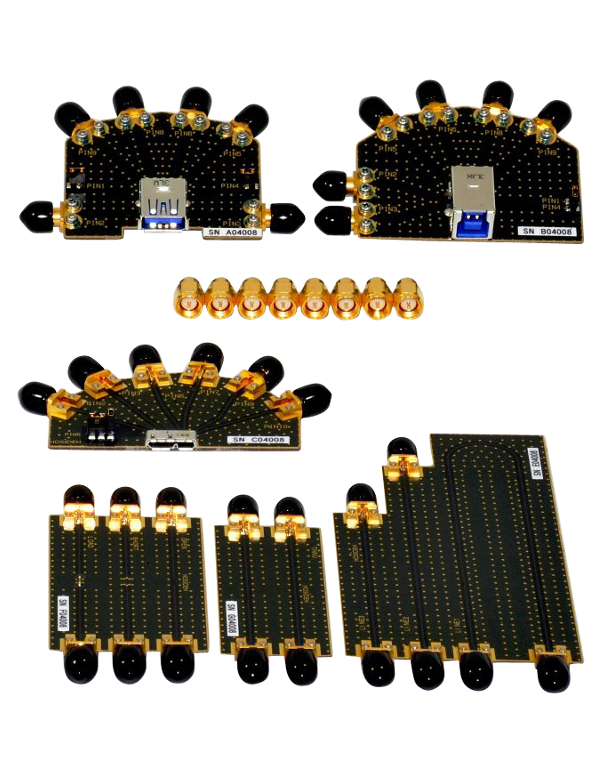 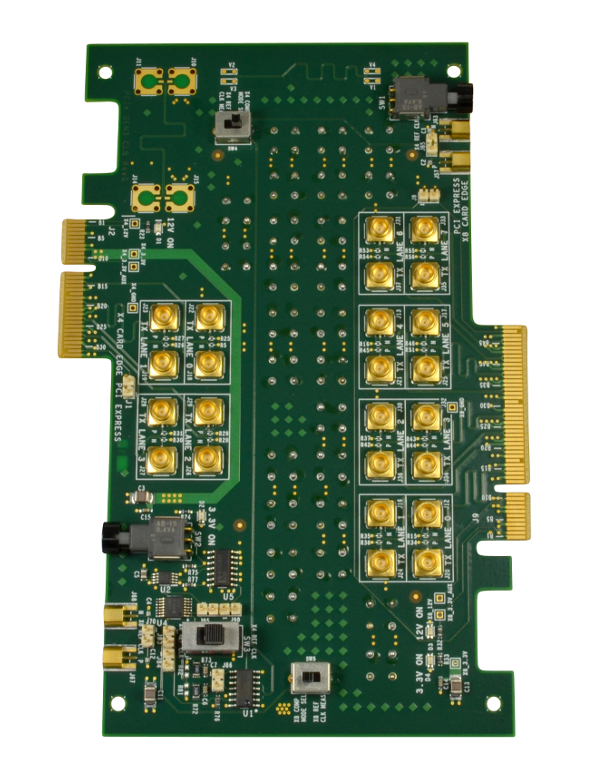 The kit is designed for use with Keysight SD™ UHS-l card compliance test application software to accelerate the turn-on and debug of SD™ UHS-l based cards and to provide engineers an efficient way to test, debug and characterize their SD™ designs. 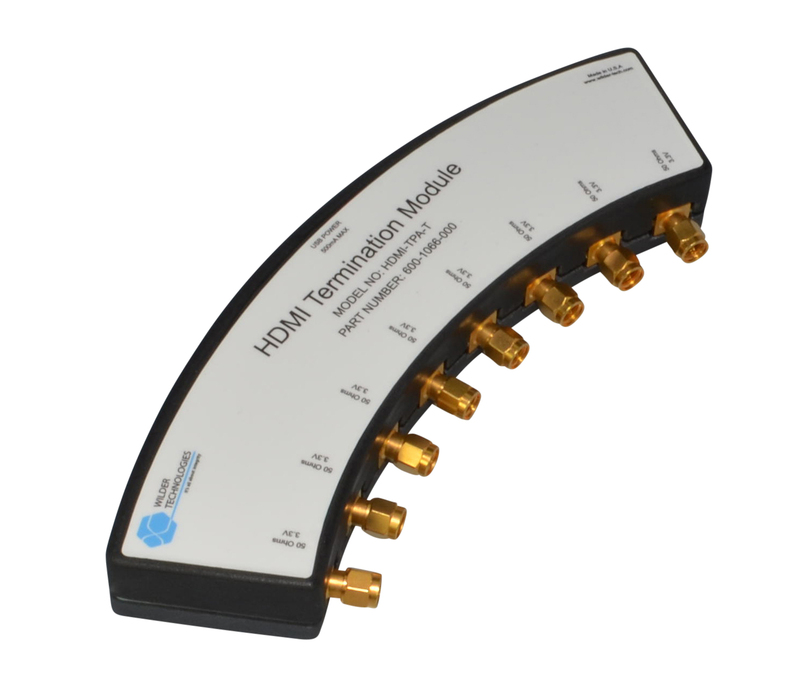 Please note that UHS-I hosts cannot be tested with this test adapter kit. 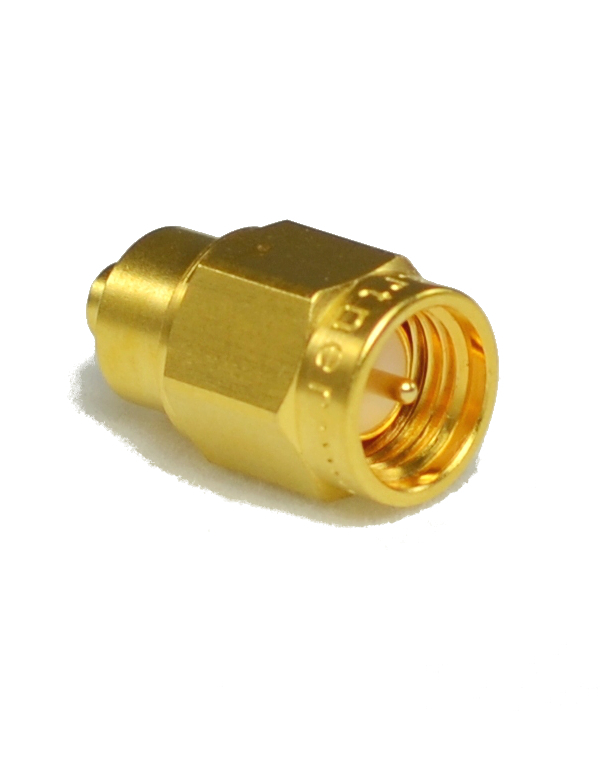 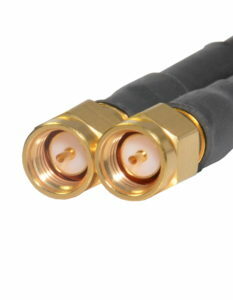 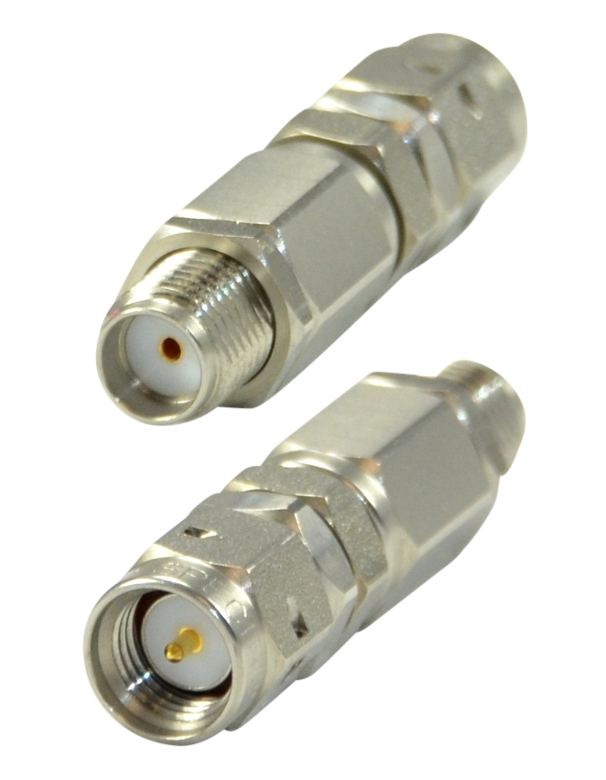 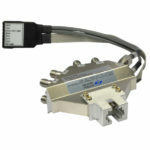 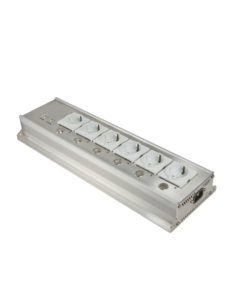 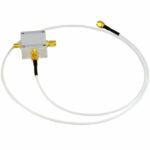 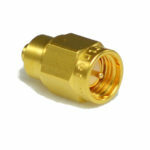 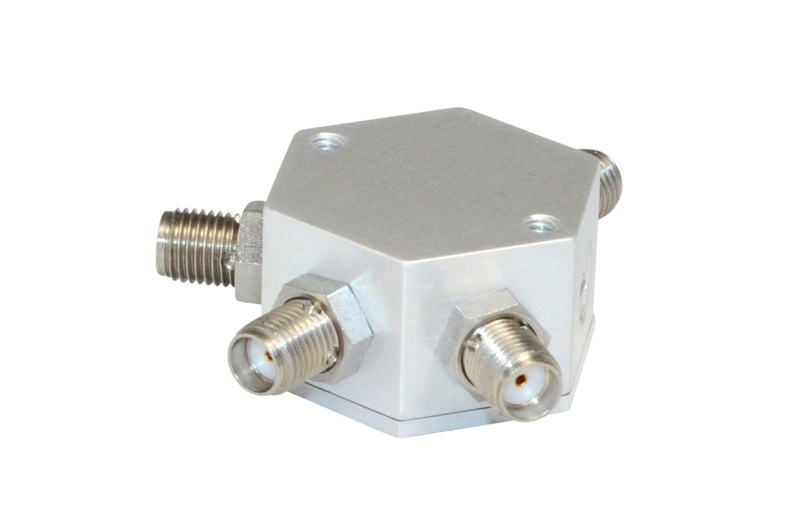 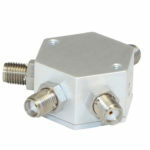 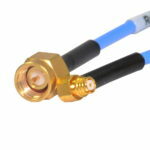 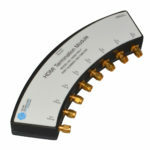 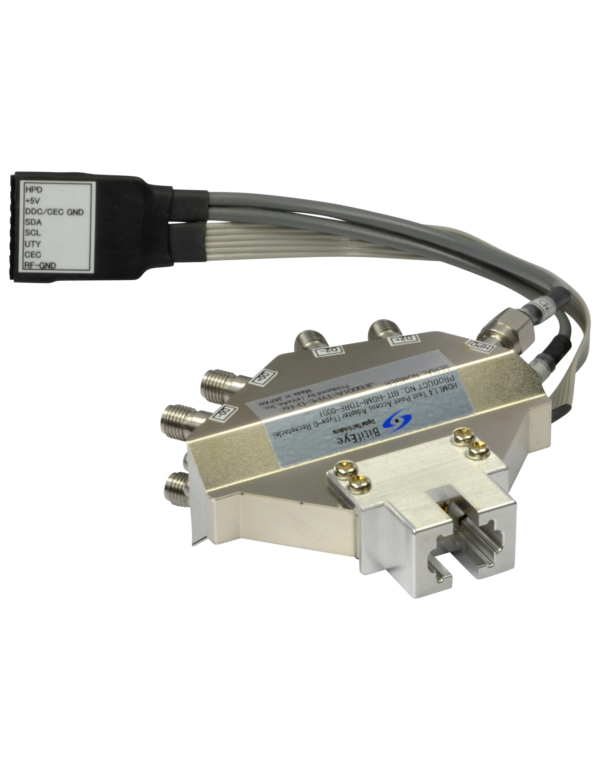 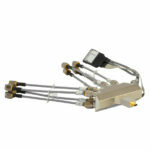 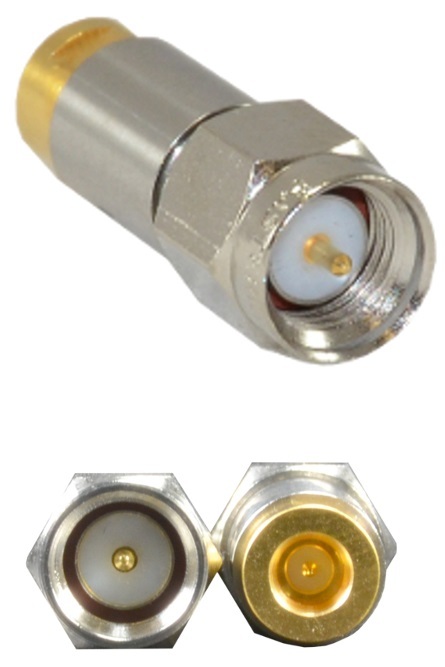 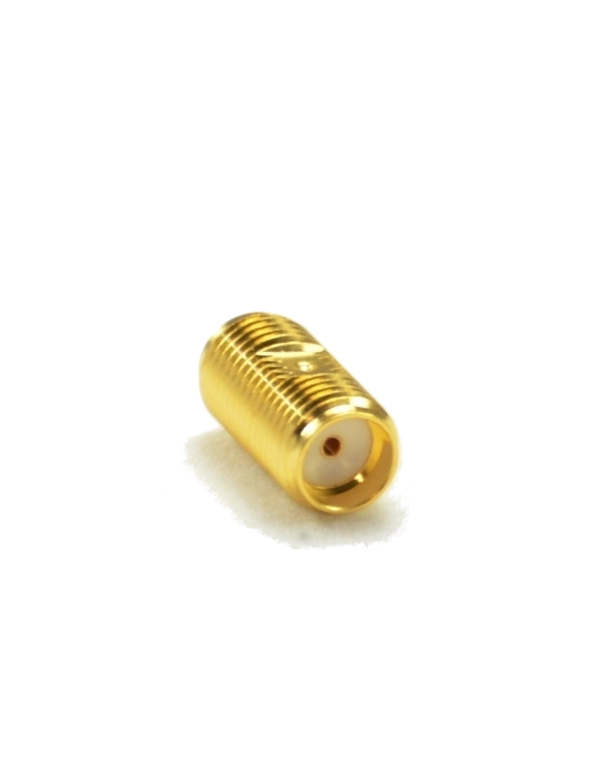 Regarding the SDA approval status of this fixture, see Keysight web page. – 1x uSSD Host Adapter PCB with SATA Conn.
For further information, please contact info@bitifeye.com. 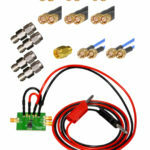 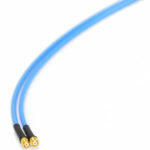 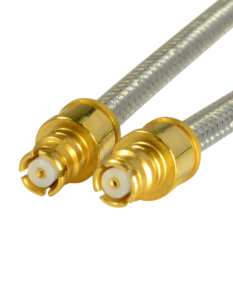 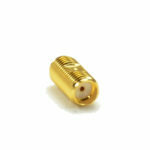 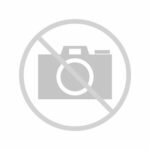 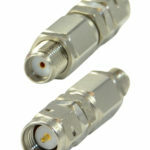 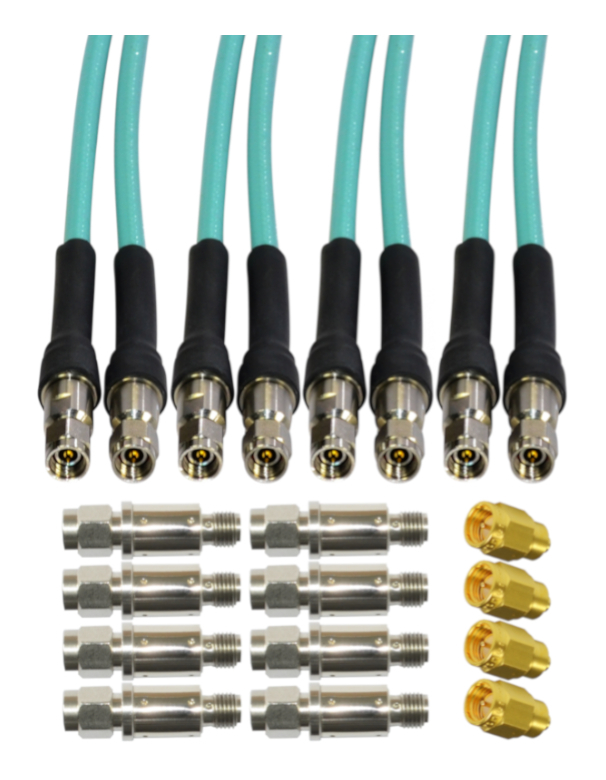 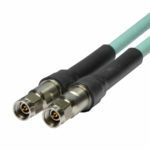 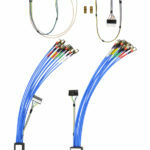 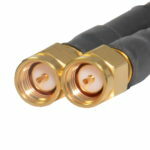 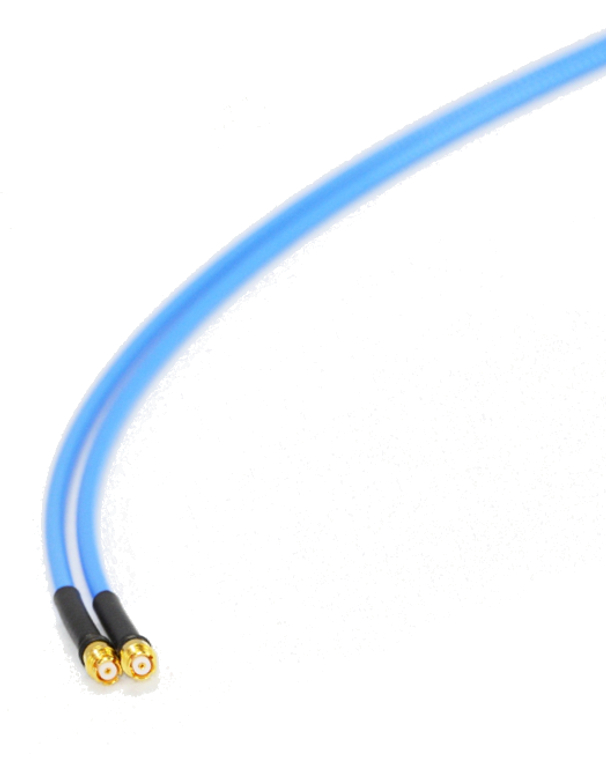 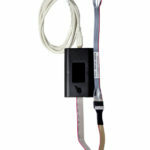 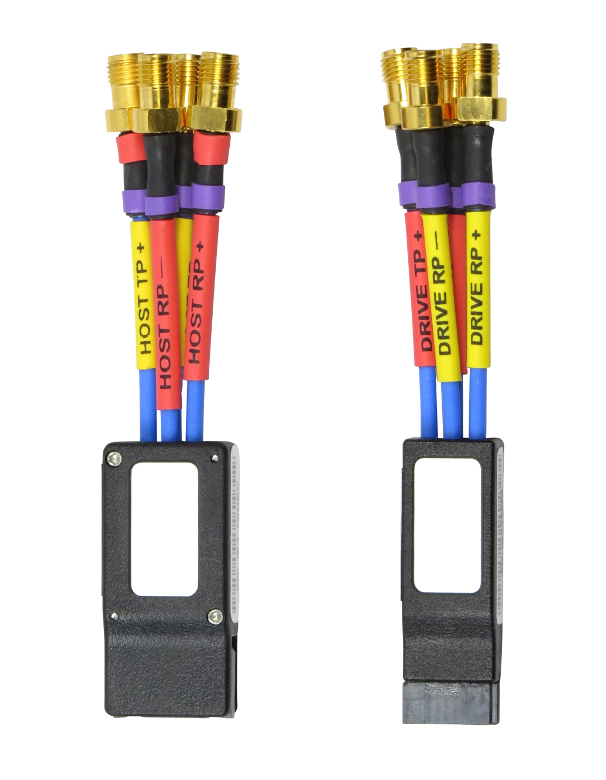 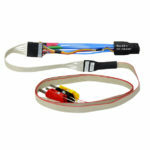 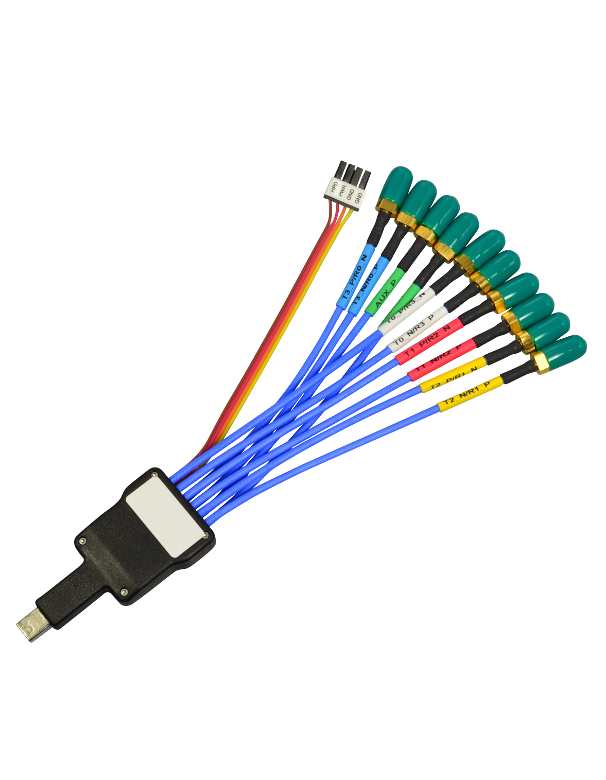 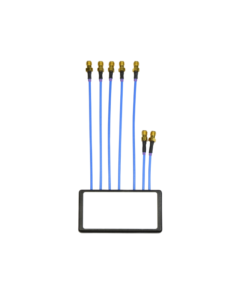 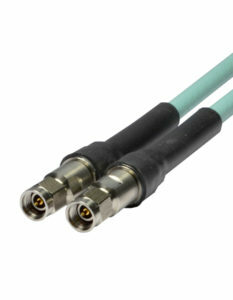 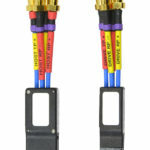 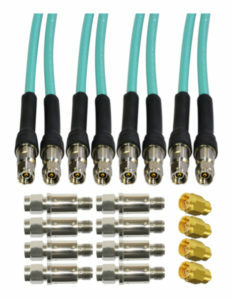 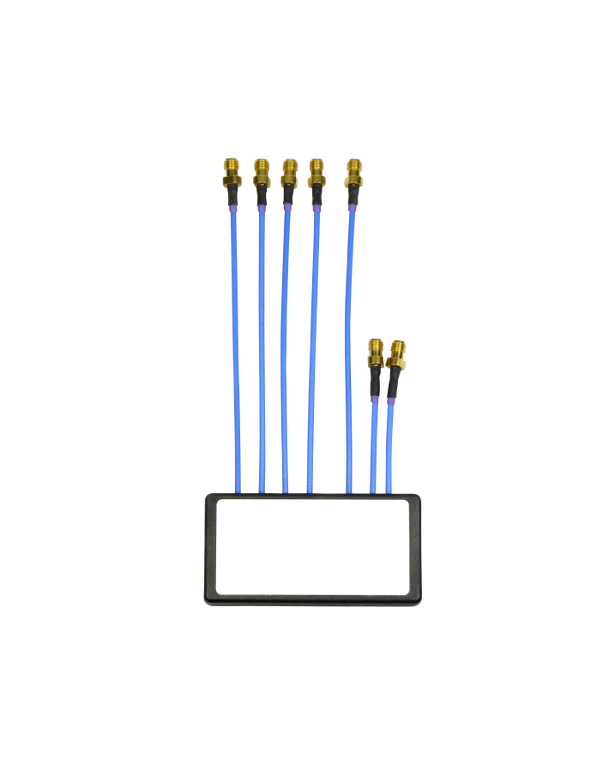 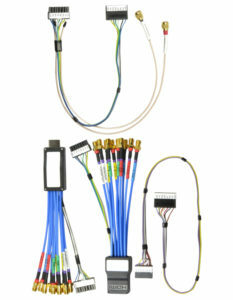 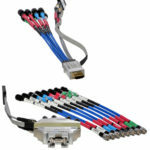 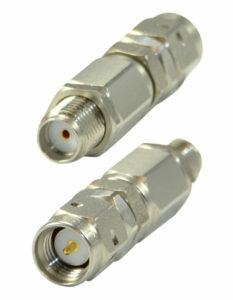 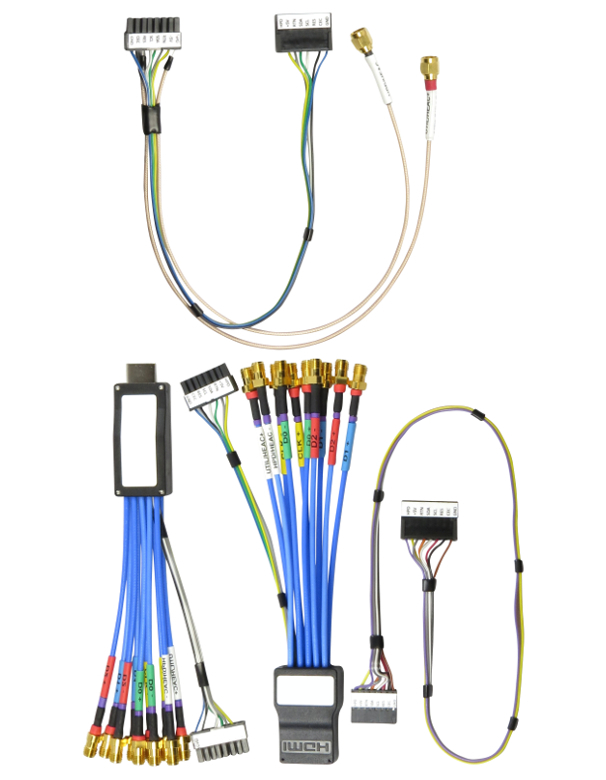 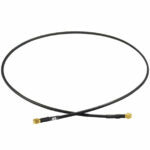 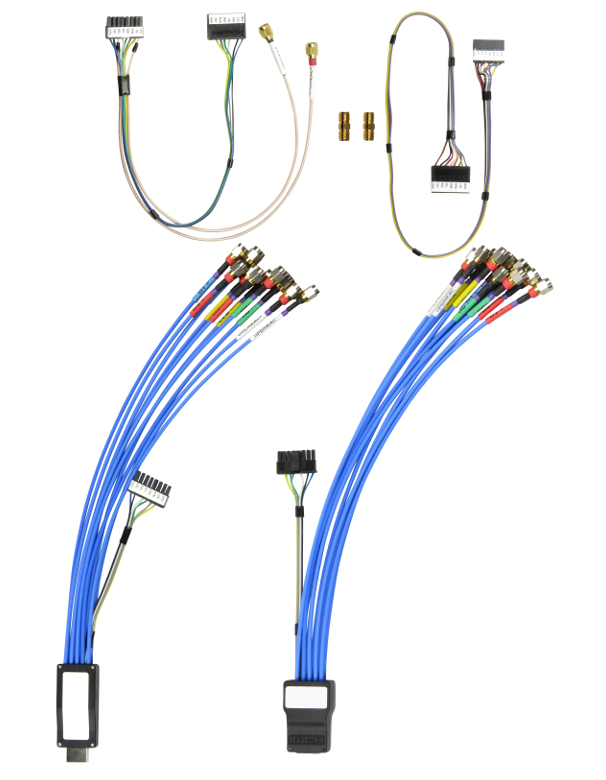 – Kits contain a variable number of Terminations. 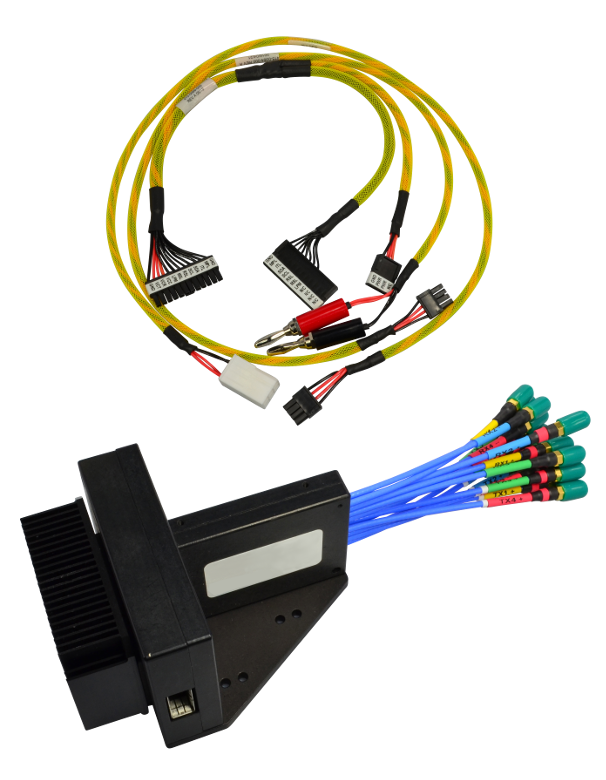 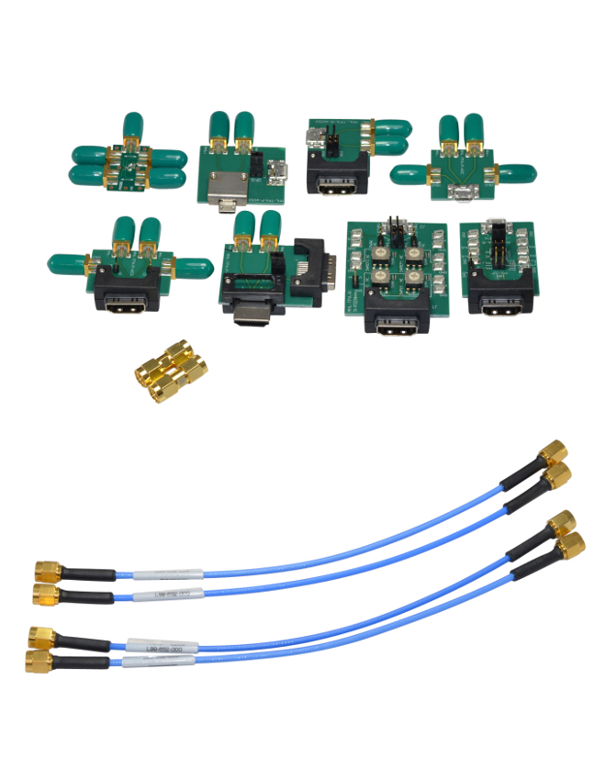 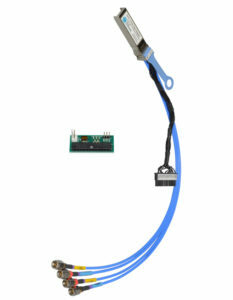 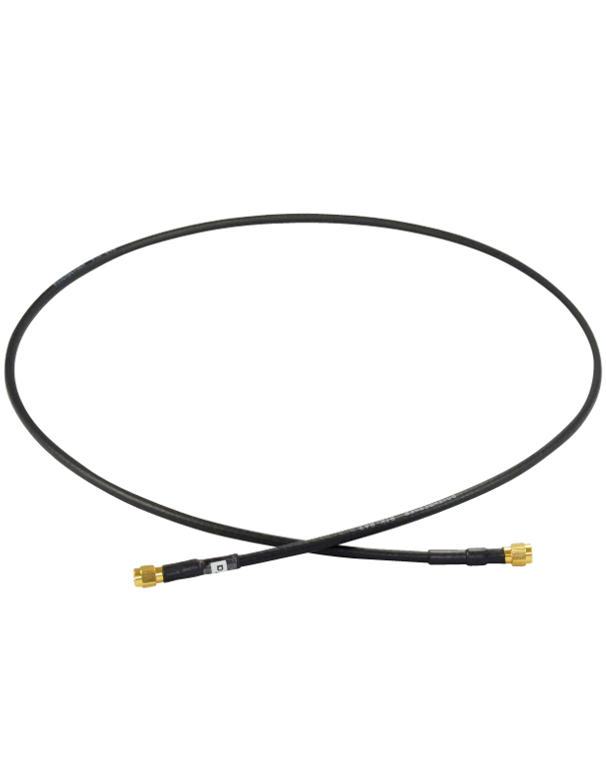 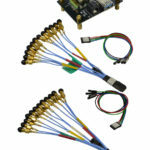 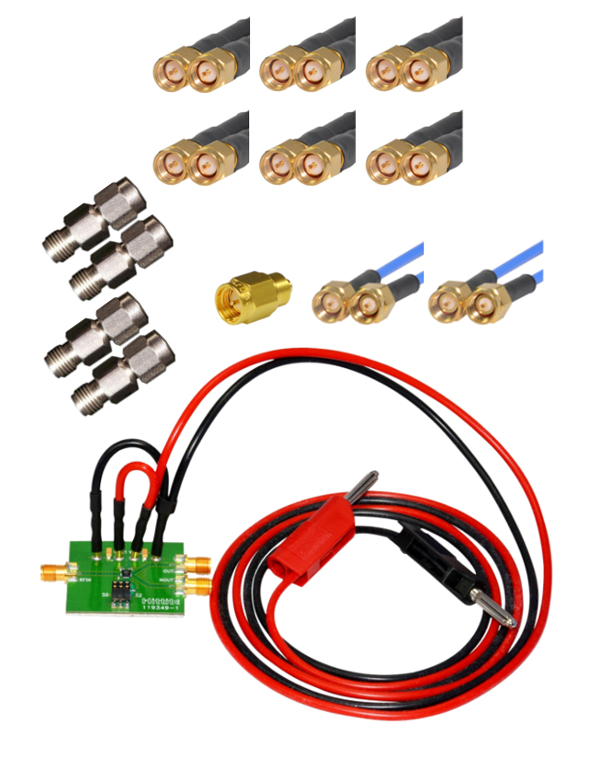 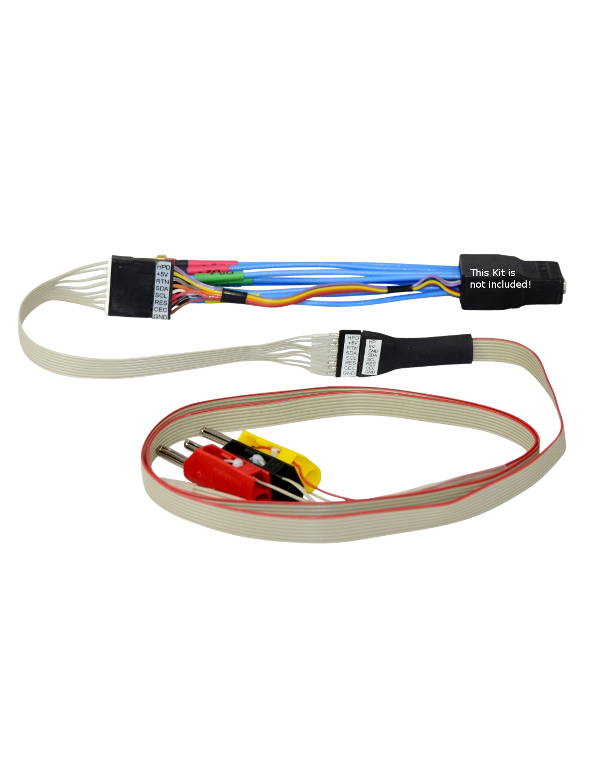 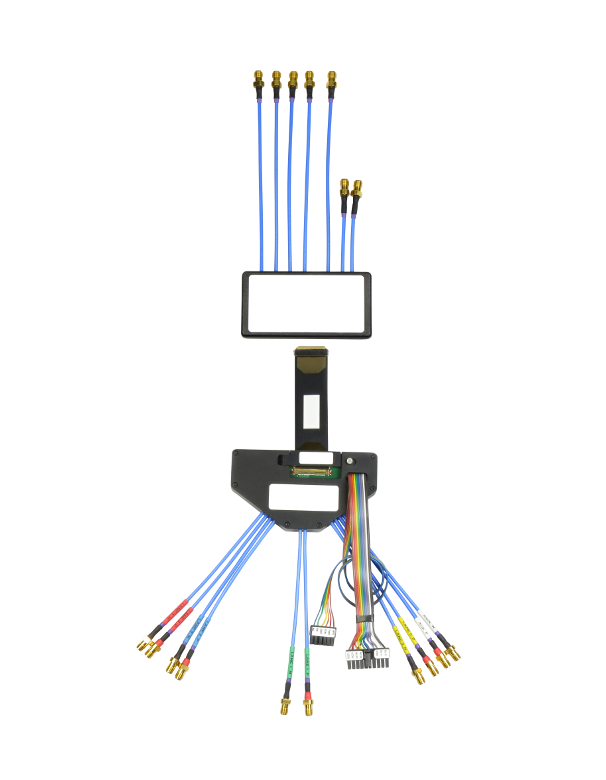 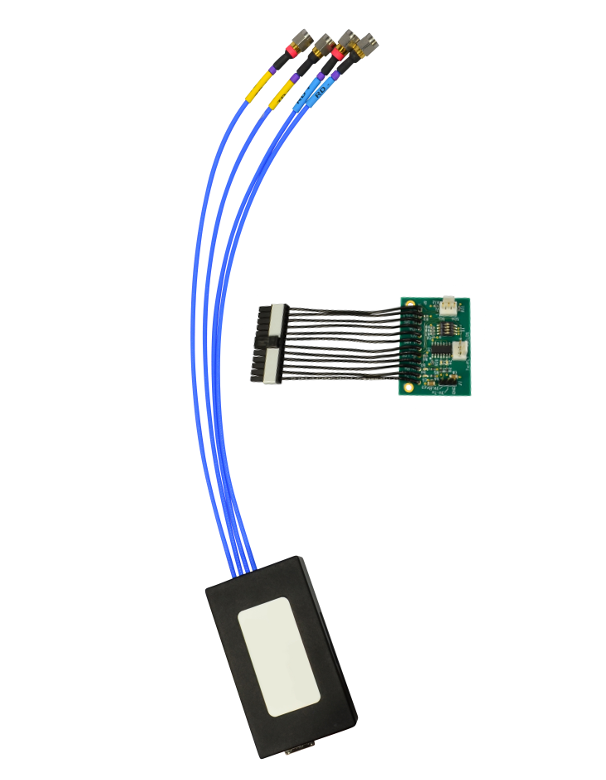 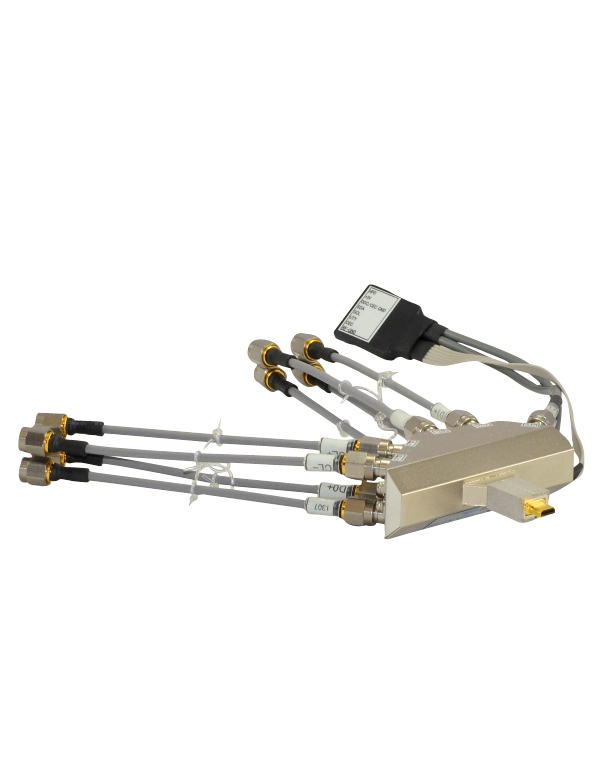 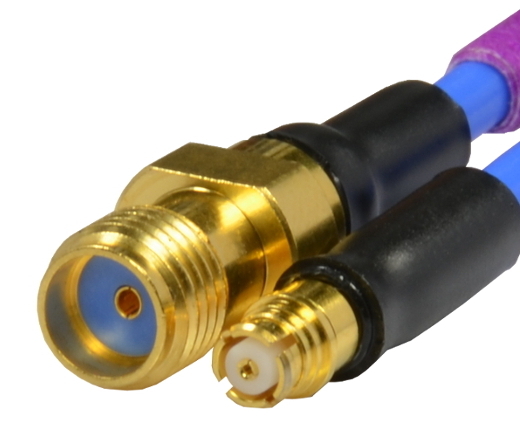 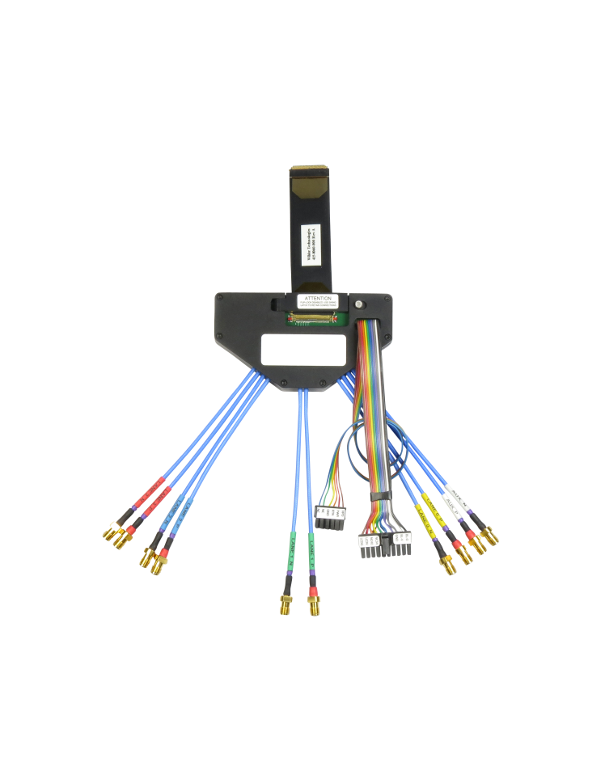 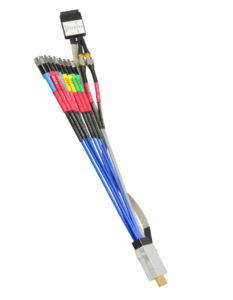 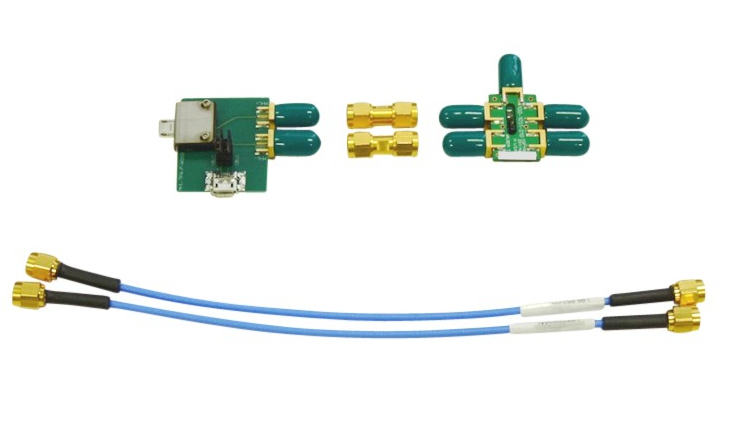 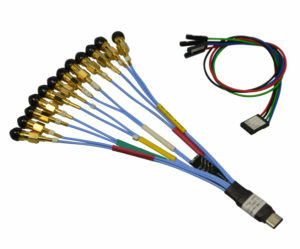 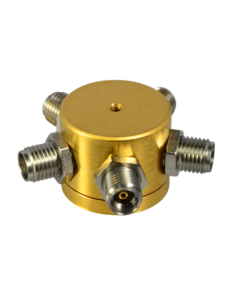 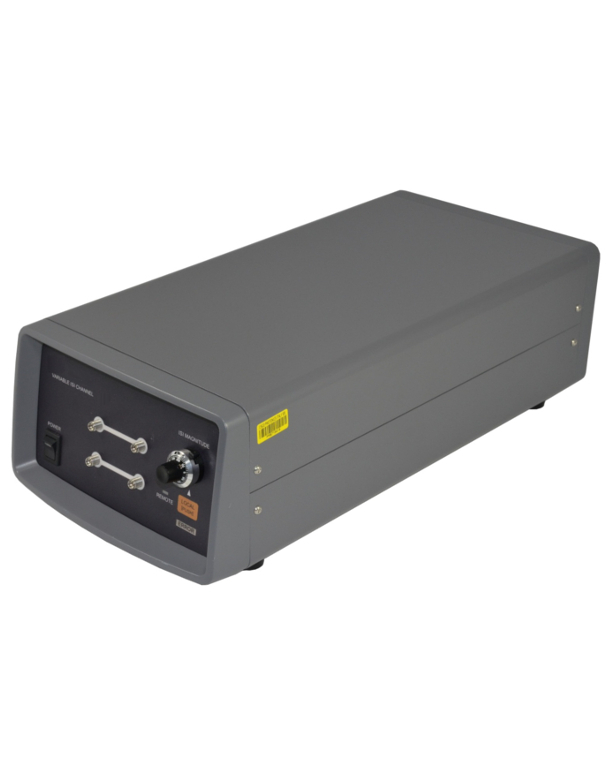 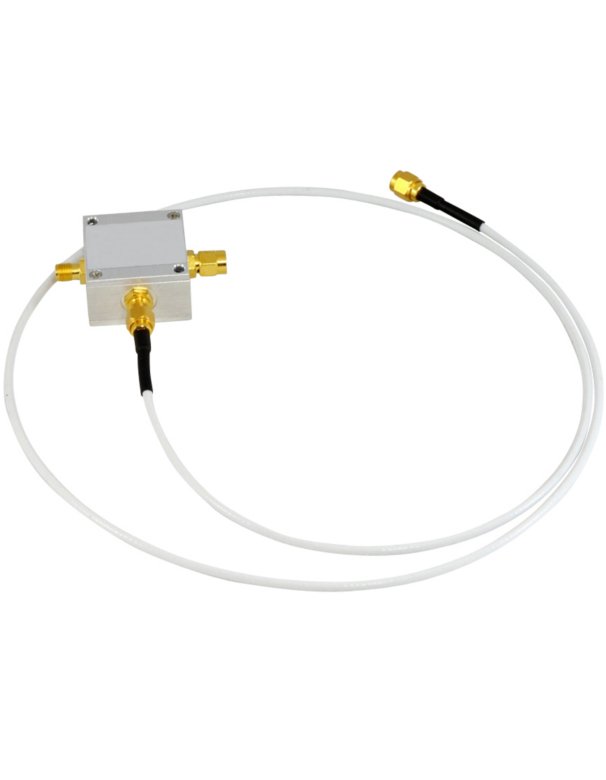 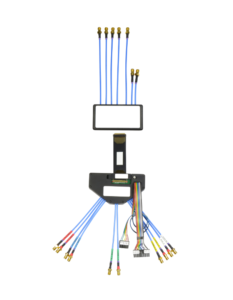 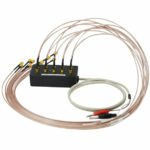 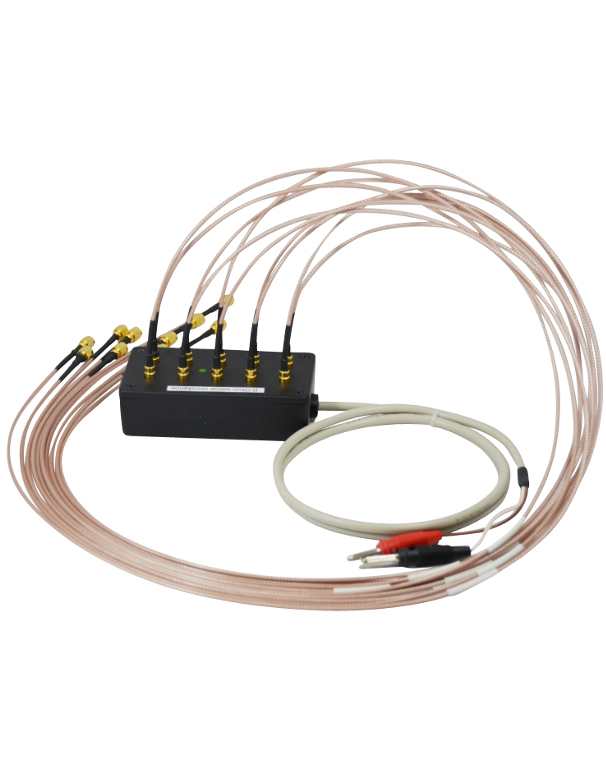 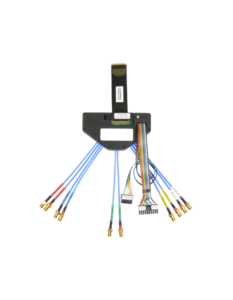 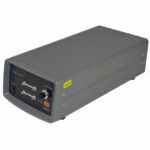 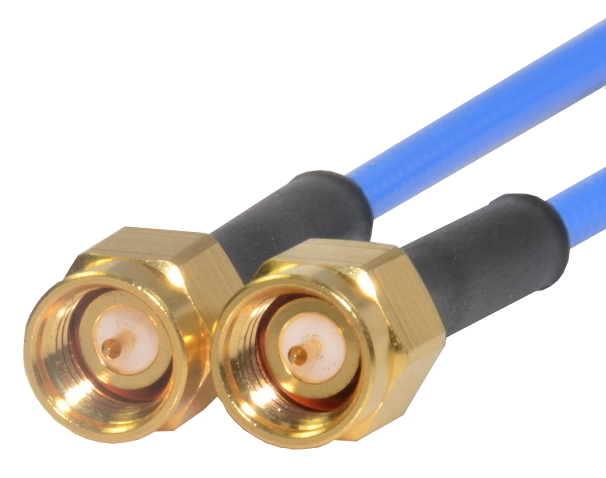 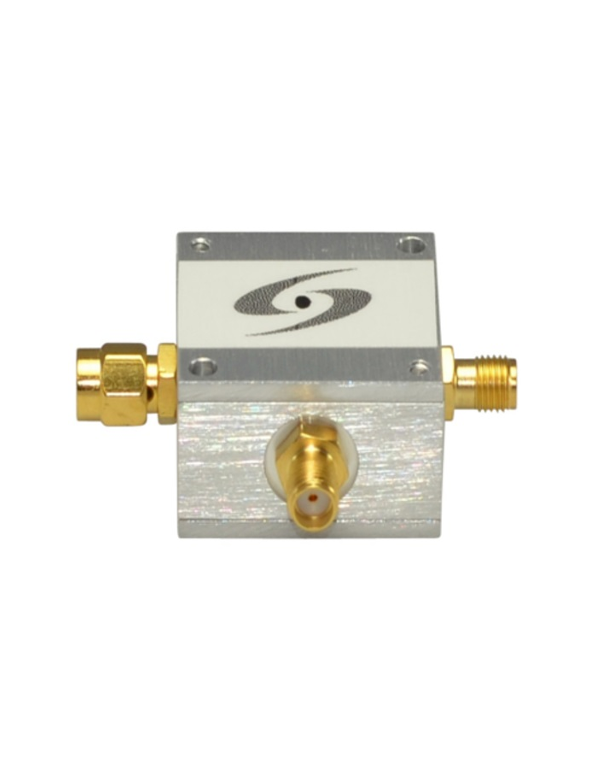 This kit can be used to provide an offset voltage to the SMA probe heads of Keysight ‘s Infiniium oscilloscopes, using a standard Power Supply. 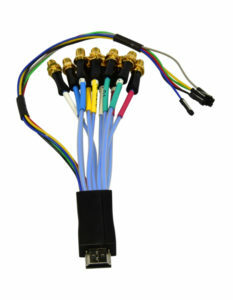 Connect the banana plugs to a Power Supply and each of the SMA to SMB cables to a probe head. 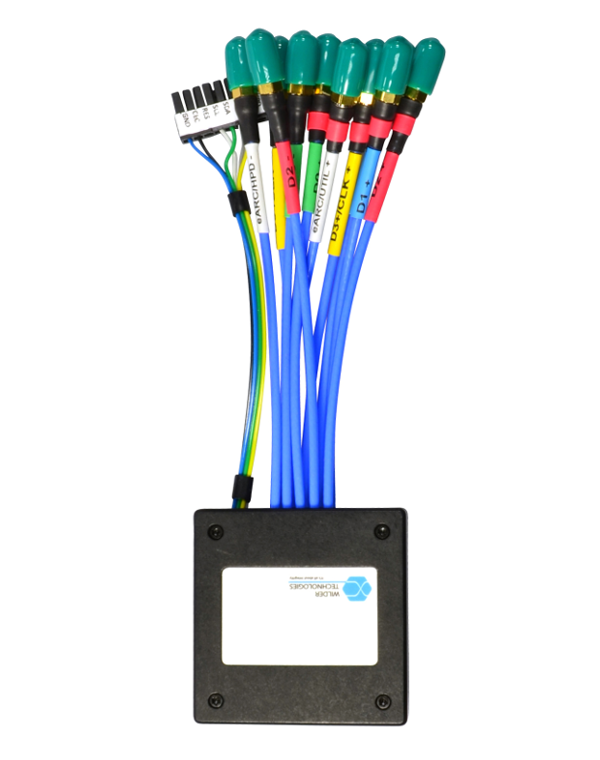 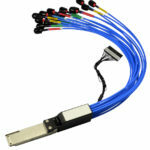 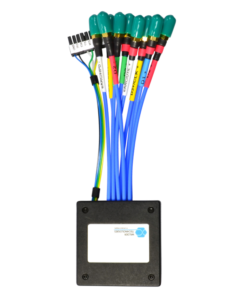 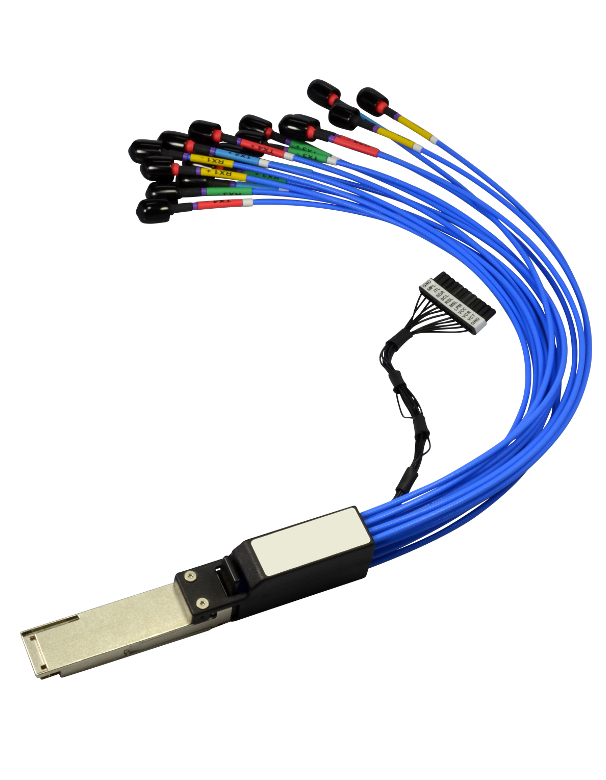 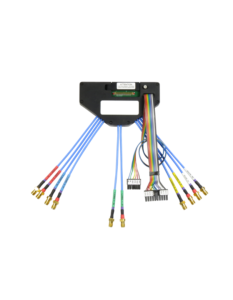 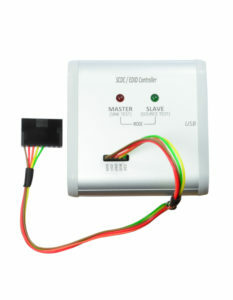 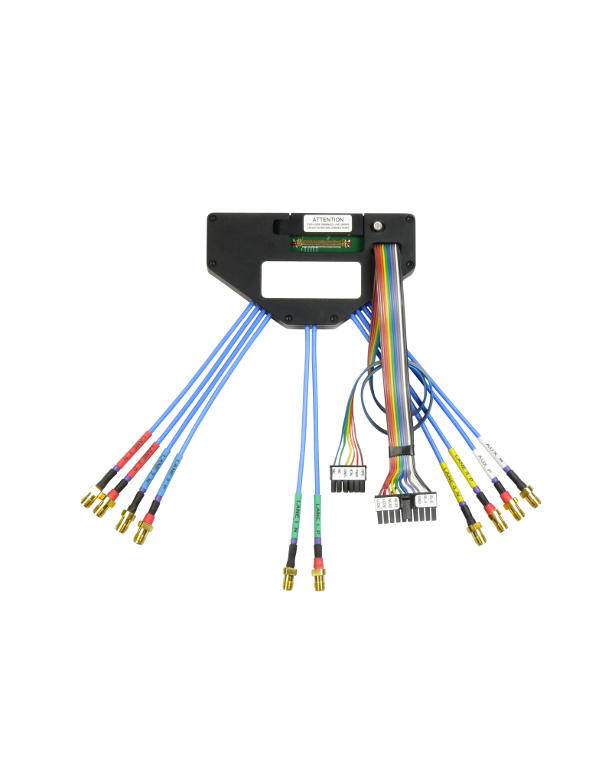 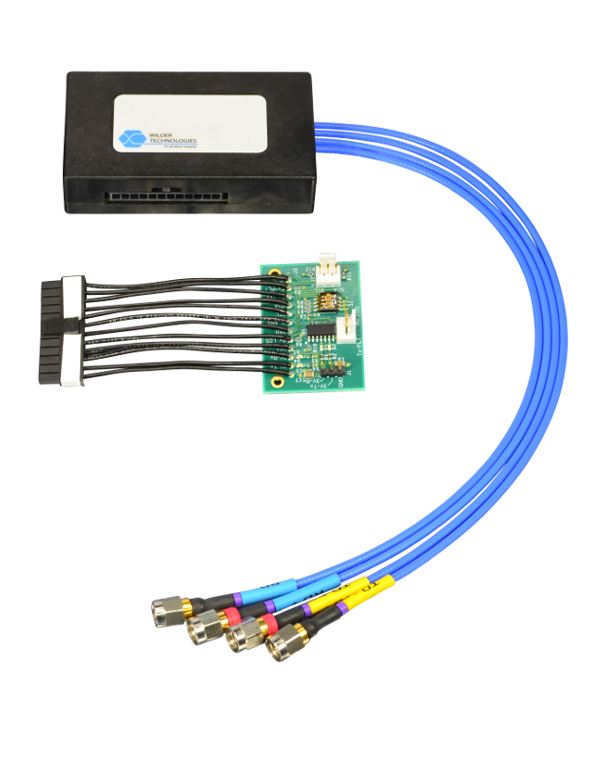 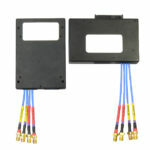 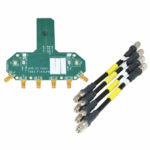 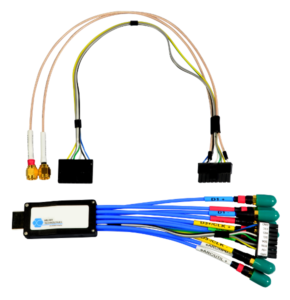 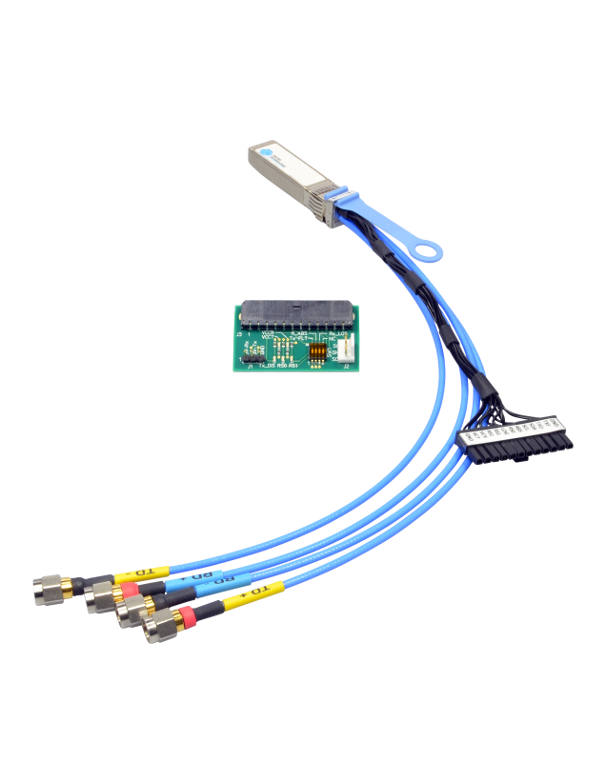 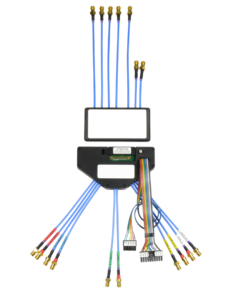 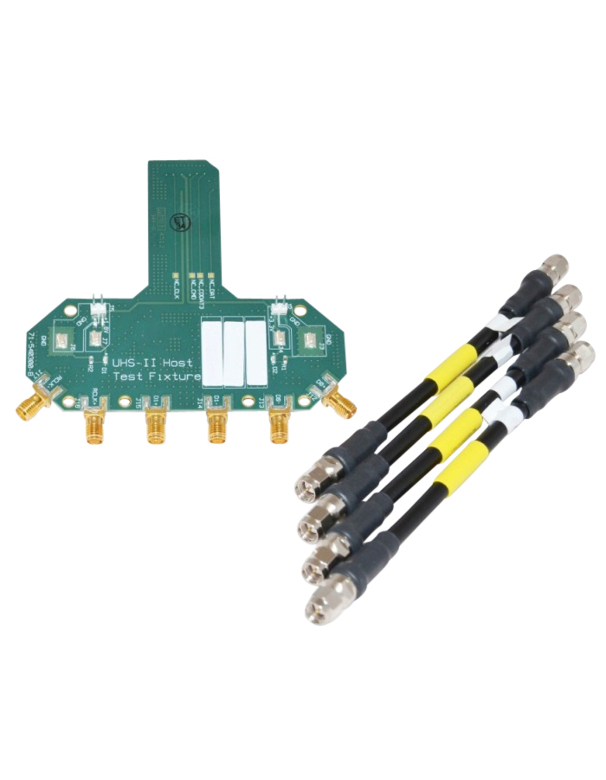 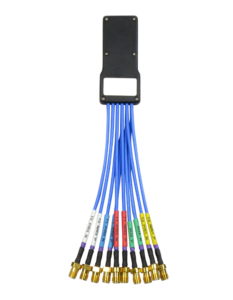 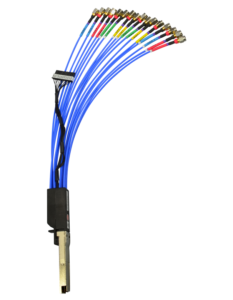 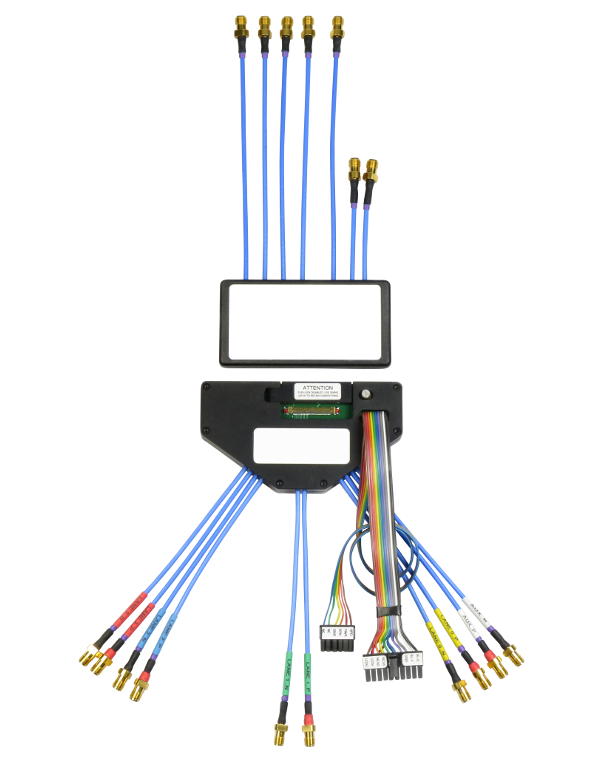 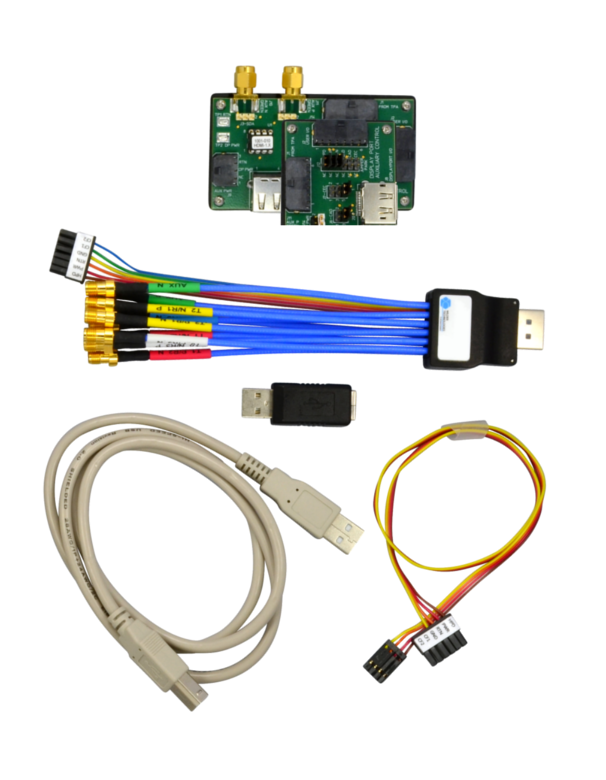 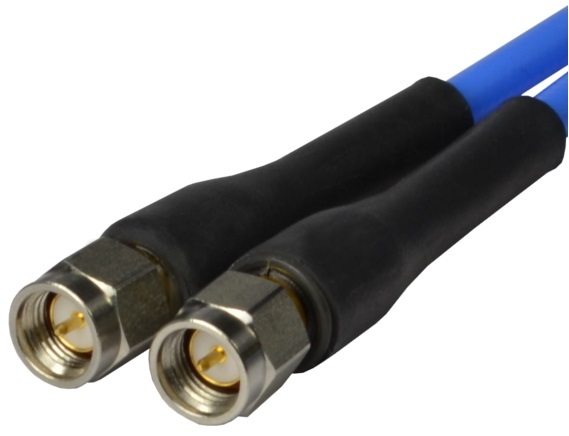 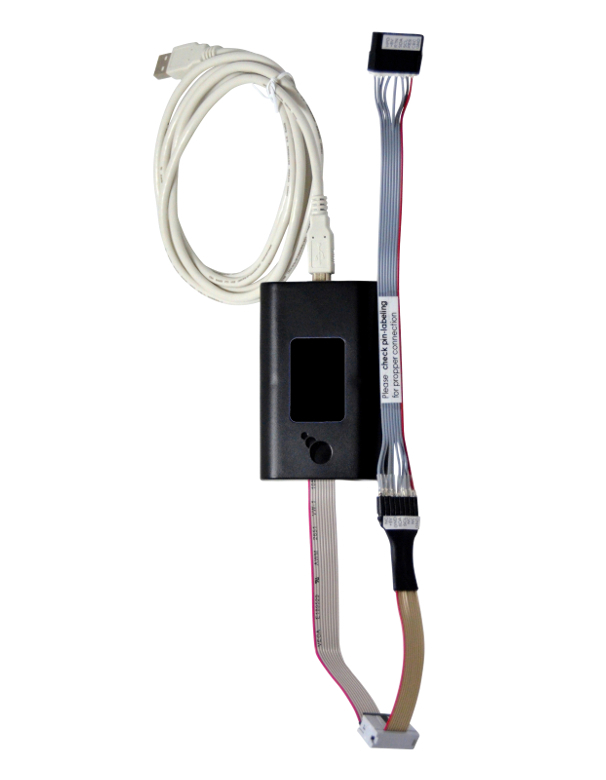 This kit contains a network switch as well as 5 network cables to connect the instruments with the controller PC. 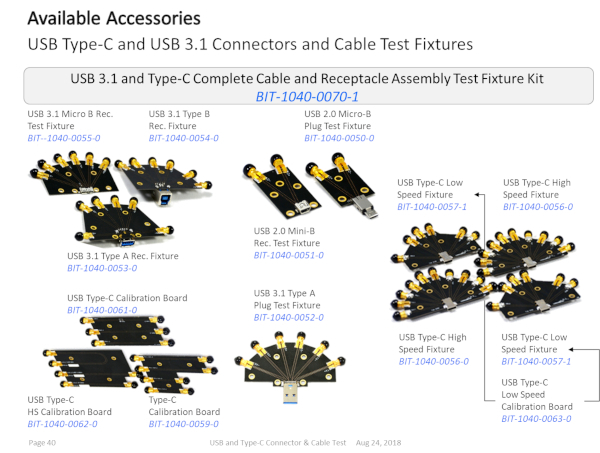 NOTE: Includes only European power cord. 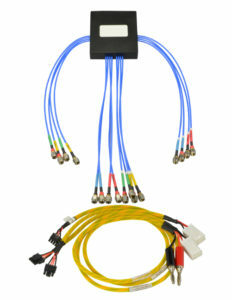 Local power supply cable may need to be furnished.